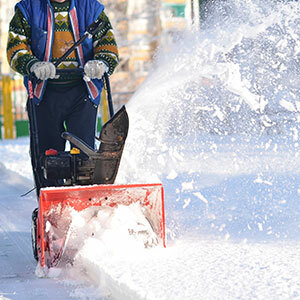 Anderson Property Management’s snow removal and ice management team is there when the snow falls to make sure properties are accessible and that that there are no dangers regarding ice. We provide snow plowing, sidewalk shoveling, and ice management. 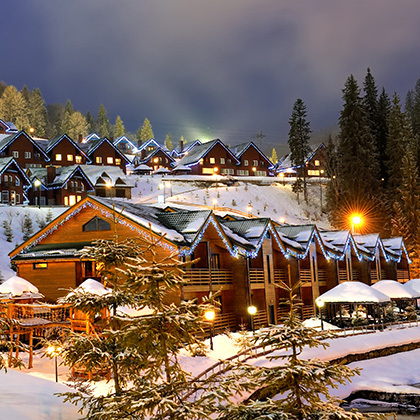 The only snow clients will have to worry about is the snow under their skis or snowboards.